Alyson Pohlman joined UW–Madison’s Office of Strategic Consulting in November 2017 as the Project and Fiscal Coordinator. In this role, she works closely with consultants and leadership to match client needs with office services and expertise. Additionally, Alyson manages the office’s human resource functions, oversees all aspects of billing and budget, and collaborates with staff on the development of administrative systems, internal processes, and project and client reporting mechanisms. Prior to joining the Office of Strategic Consulting, Alyson served the University of Wisconsin System as an executive assistant for President Ray Cross, specializing in high-profile office administration and stakeholder engagement. 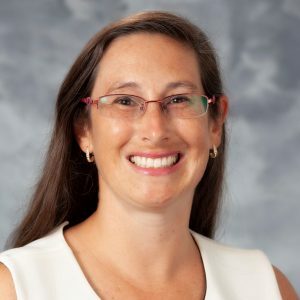 She holds a Master of Science in biotechnology from the University of Wisconsin School of Medicine and Public Health, and has previously had appointments in UW–Madison’s Department of Ophthalmology and Visual Sciences as a researcher and clinical trial coordinator.